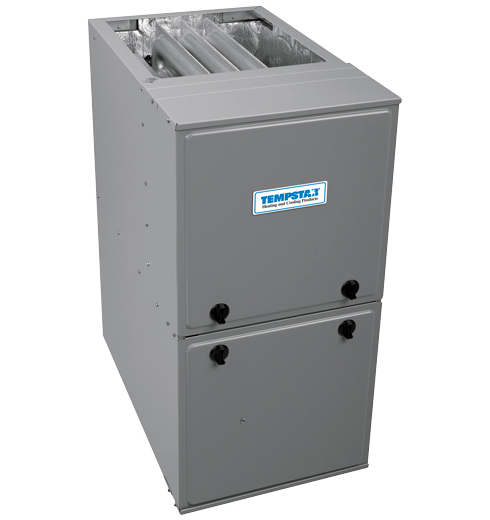 Tradewinds Heating and Air Conditioning is a proud distributor of Tempstar and Lennox products. 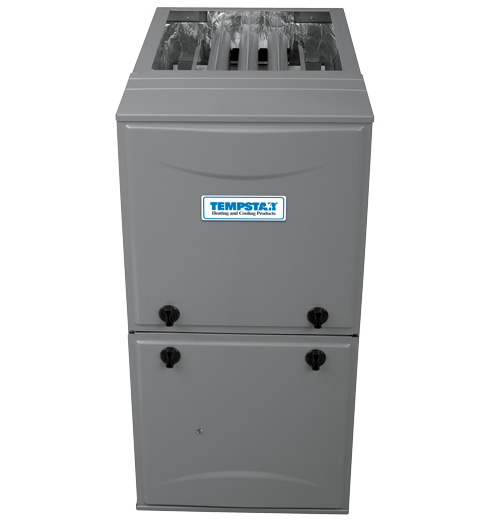 We provide modern heating and cooling for comfortable living. Keep cozy when it’s cold outside with a Tempstar high-efficiency gas furnace. Units with multi-stage operation and multi-speed indoor fan can provide better levels of temperature control for your comfort. The multi-speed fan also means you’ll enjoy better summer dehumidification and a possible SEER boost from your cooling unit. The ENERGY STAR® qualification on select models assures you of energy-saving performance year after year.